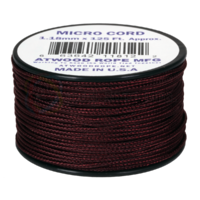 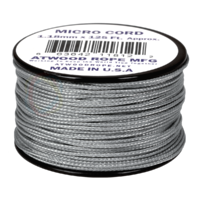 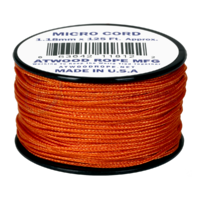 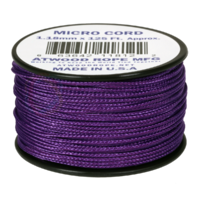 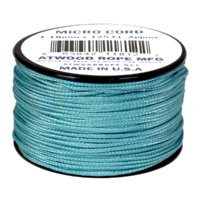 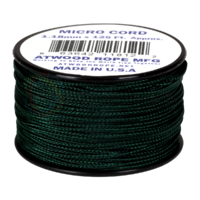 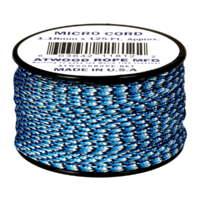 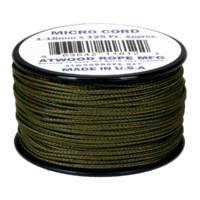 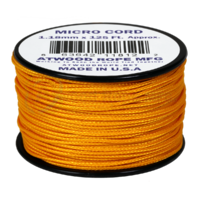 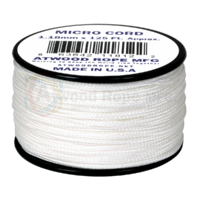 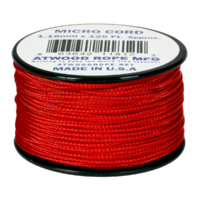 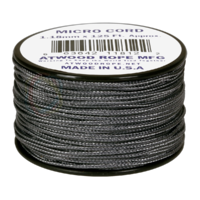 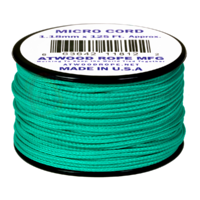 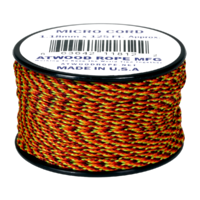 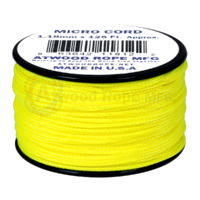 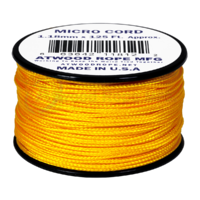 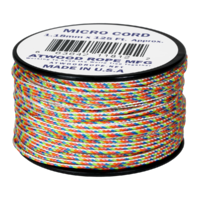 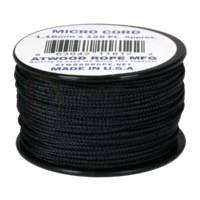 Micro Cord is a small high-tech braided cord that is incredibly strong and lightweight. 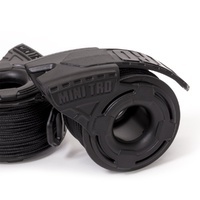 Its compact design makes it easy and convenient to carry and have on hand when you need it. 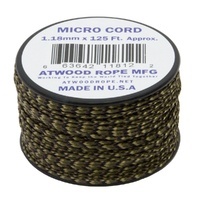 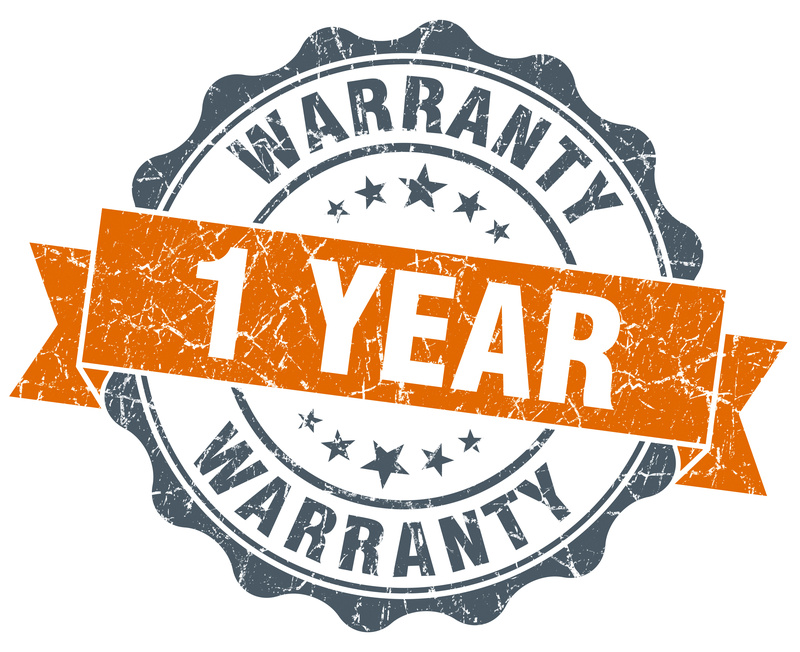 It’s versatile and useful around the house, garage or on the trail. 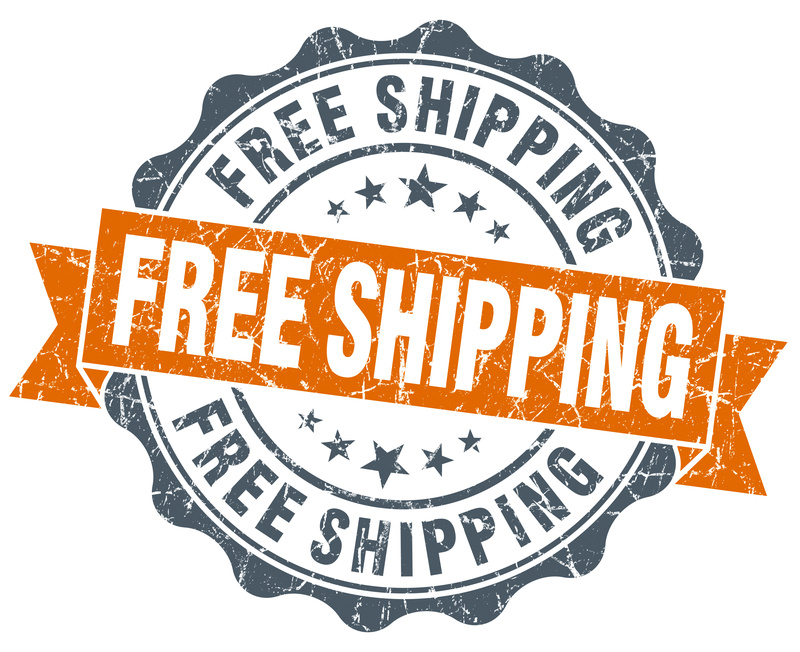 This cord is perfect for ultralight guy ropes, temporary clothes lines, jewelry makers and crafters, backpacks, emergency kits, bracelets, lanyards, key chains, fishing line, handle wraps, wind chimes / dream catchers, and much more! This rope comes on a small reusable plastic spool which can loaded into the TRD Mini Dispenser.